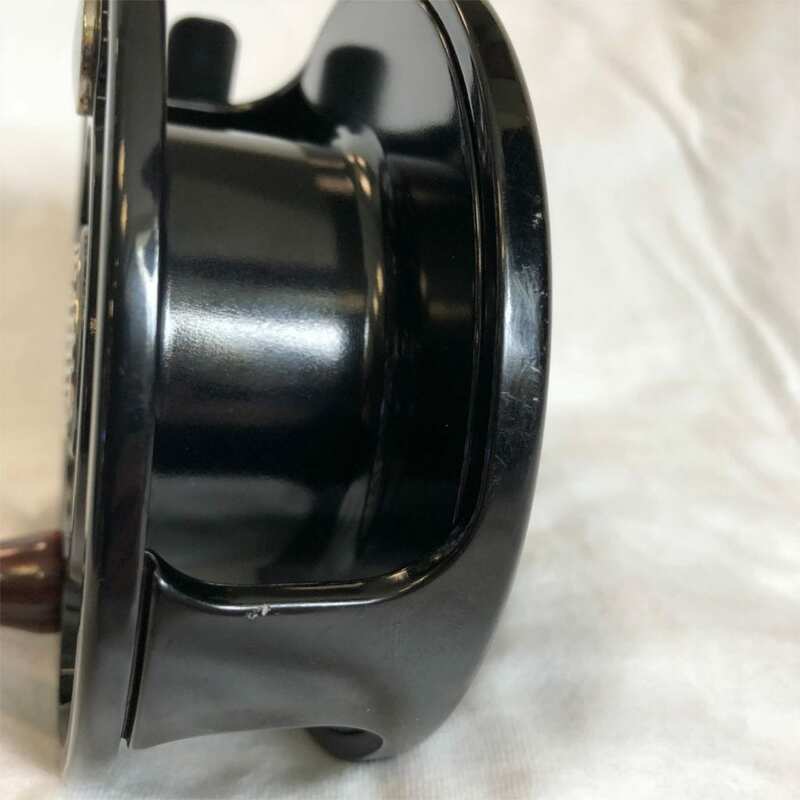 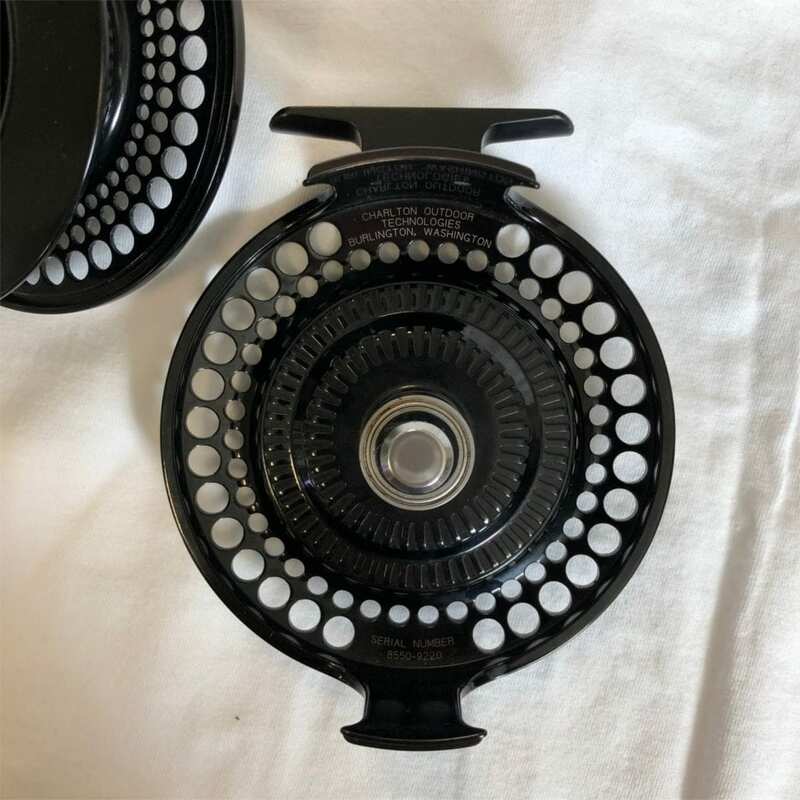 Description: This is a great example of a reel that has been well cared for. 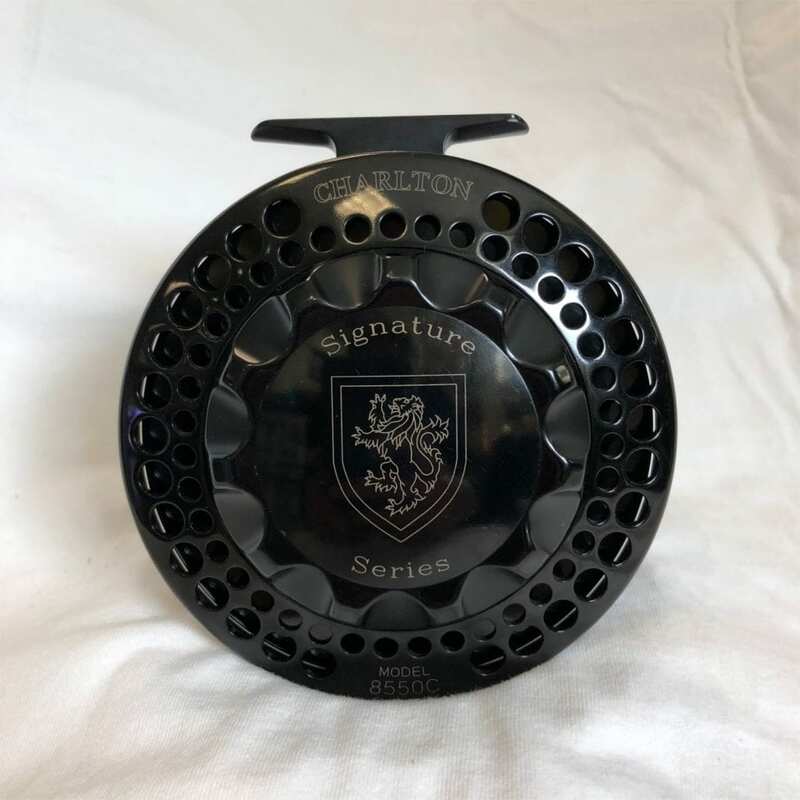 The 8550C was one of the more popular of the Signature Series, and the tarpon spool was likely the most widely produced. 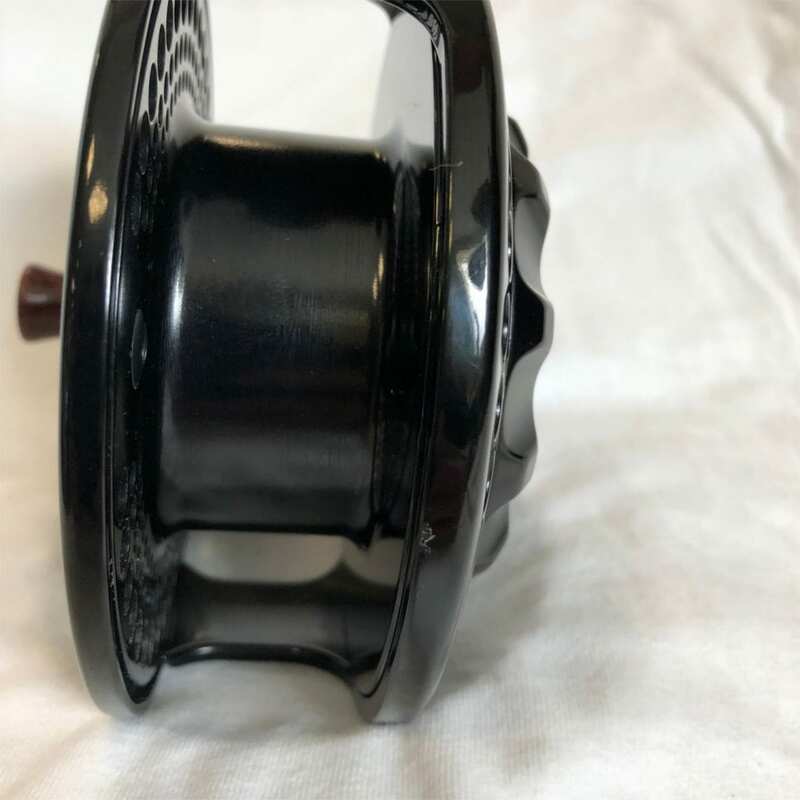 It’s perfect for any application with its medium arbor, and can easily handle any work that would require a reel this size. 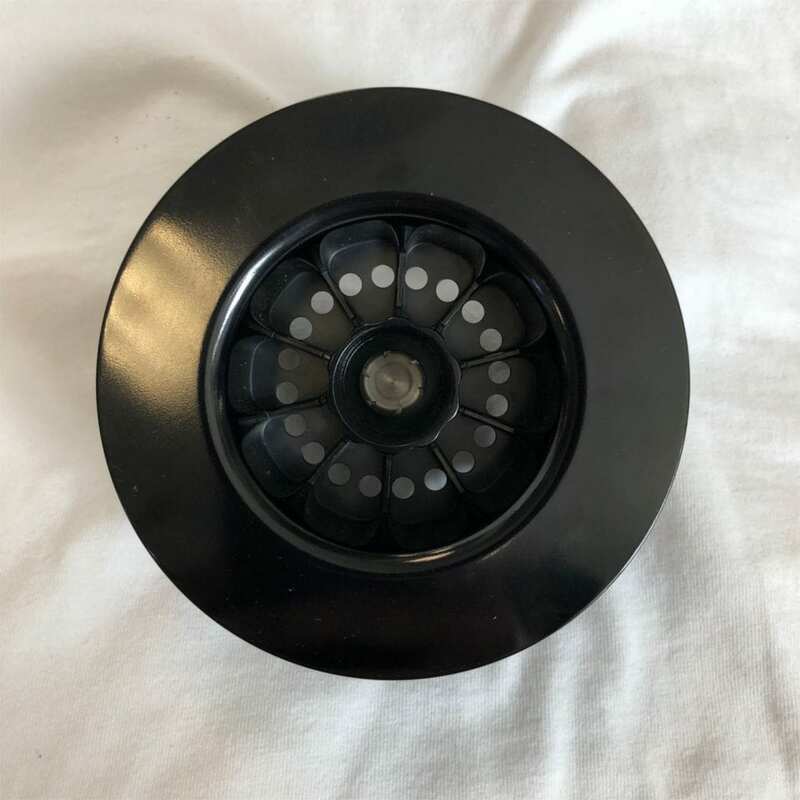 With braid, there would be no issue of capacity for any offshore species. 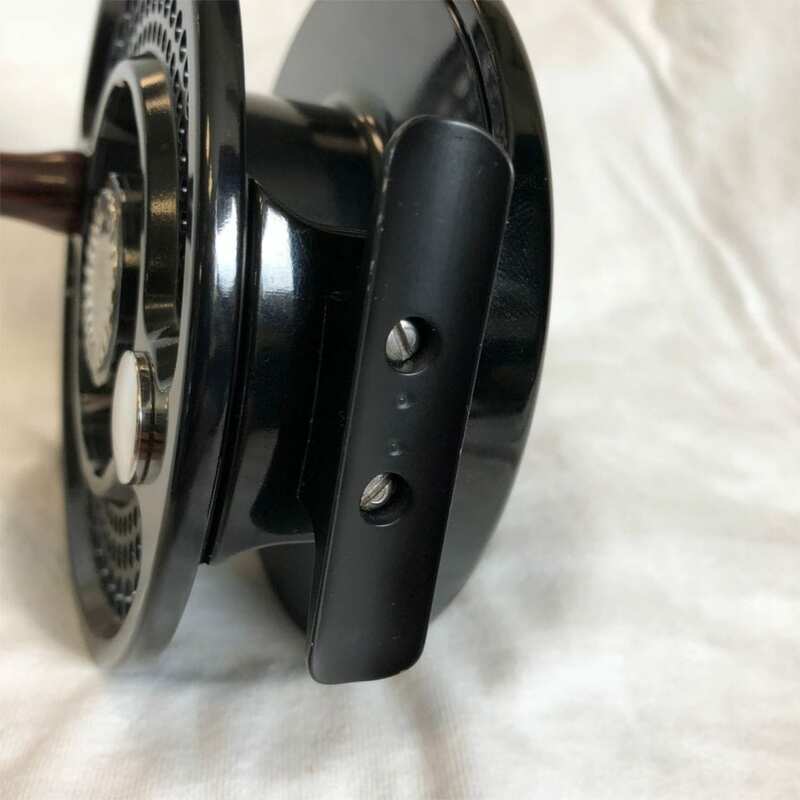 There are some marks on the reel foot, as well as a few minor ones on the interior of the rim. 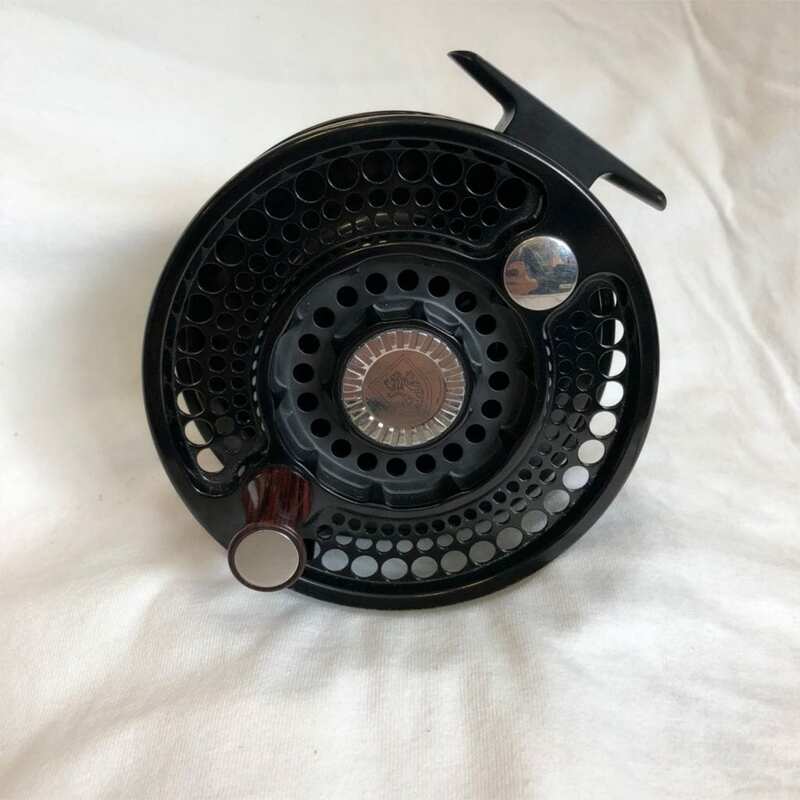 There is some boat rash on the frame, but this reel is ready to fish and in great shape.